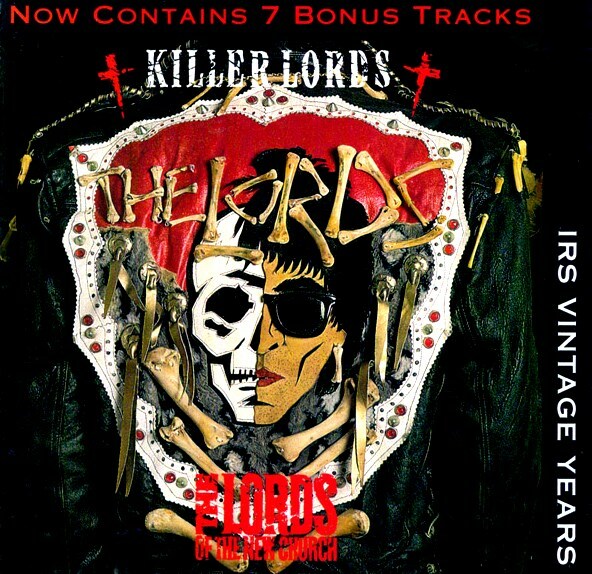 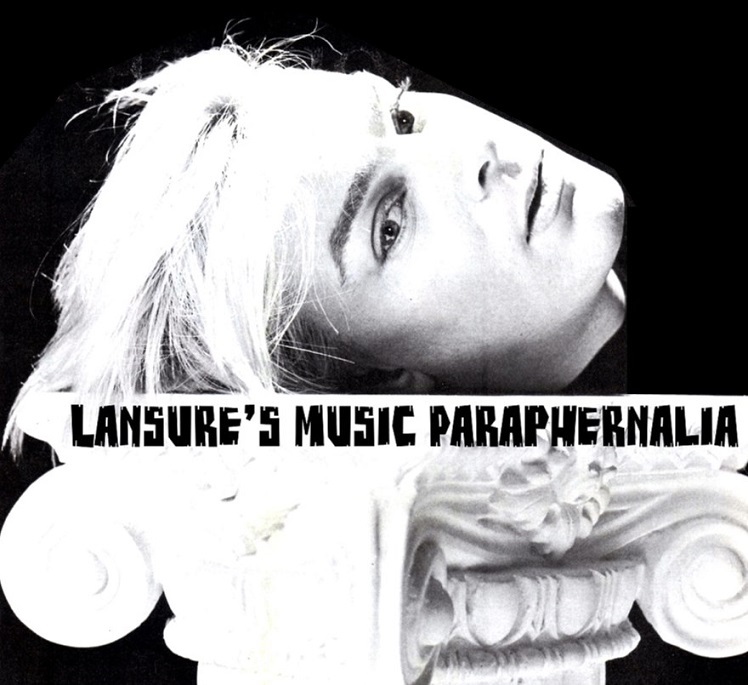 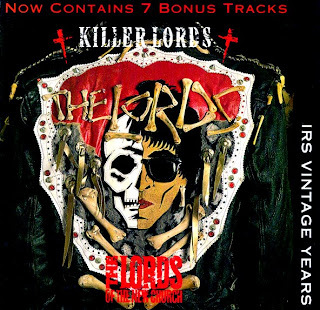 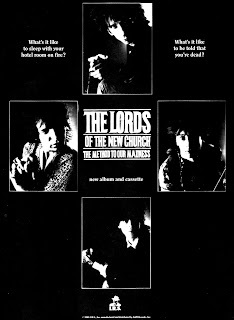 RELEASED ON CD IN THE U.S. 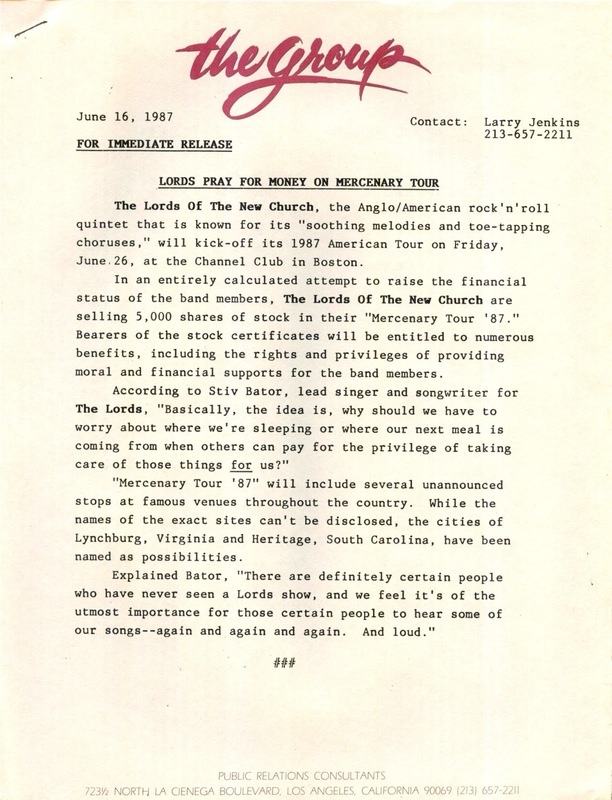 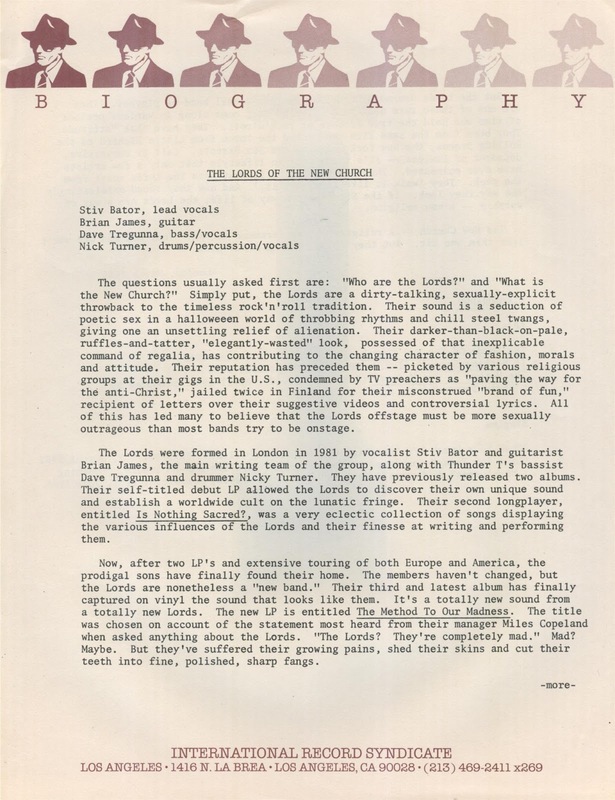 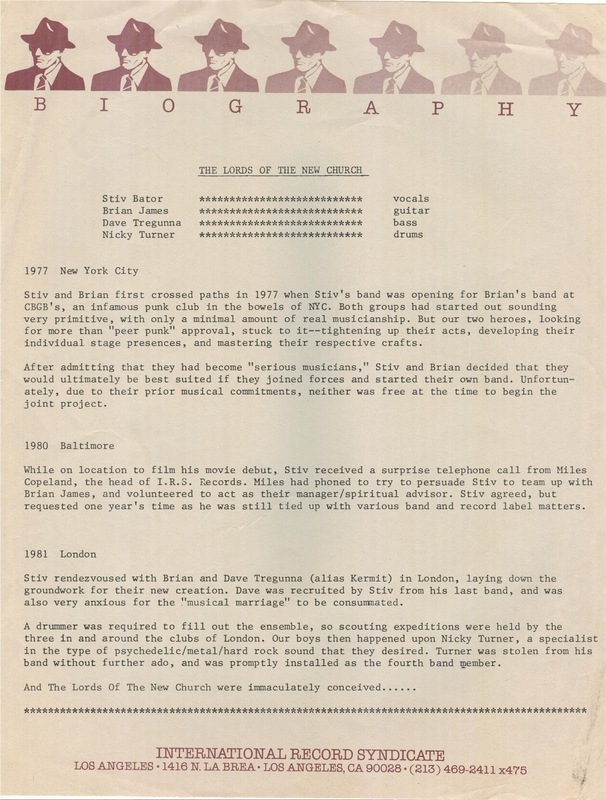 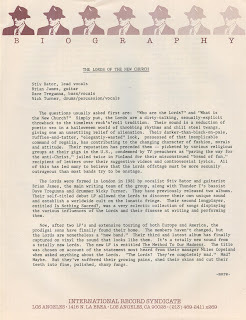 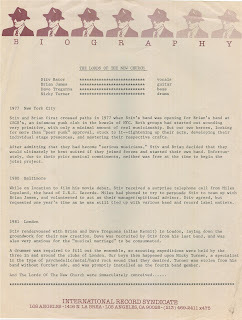 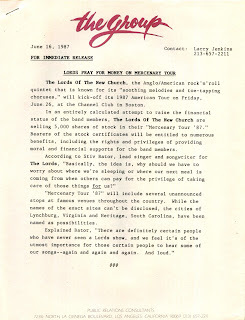 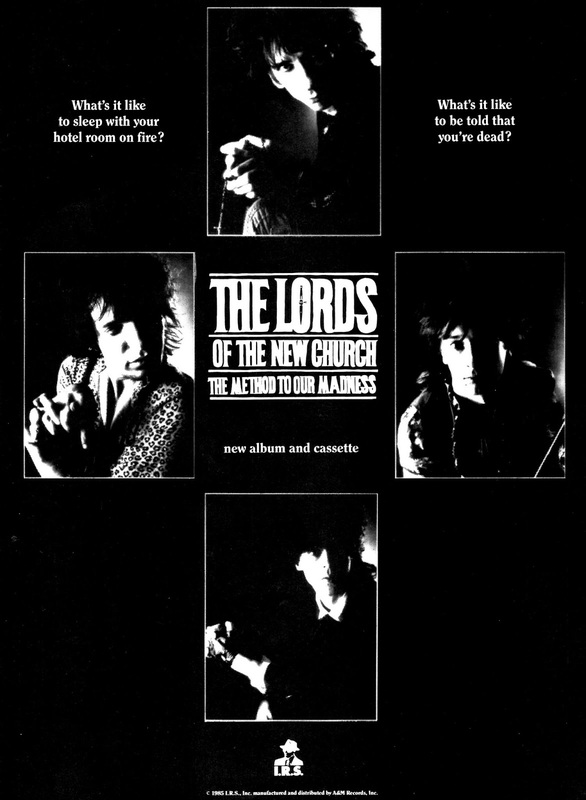 I'm not too familiar with Lords Of The New Church, why was Divine with them for this gig? 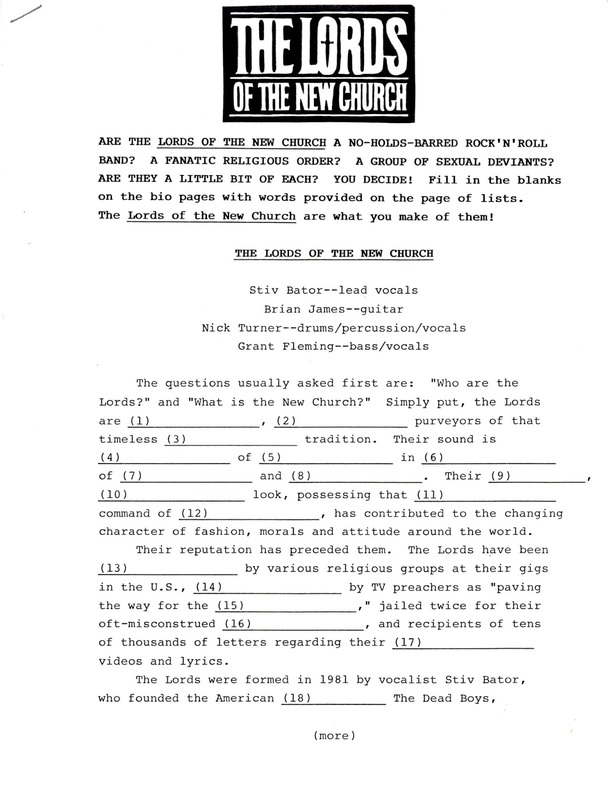 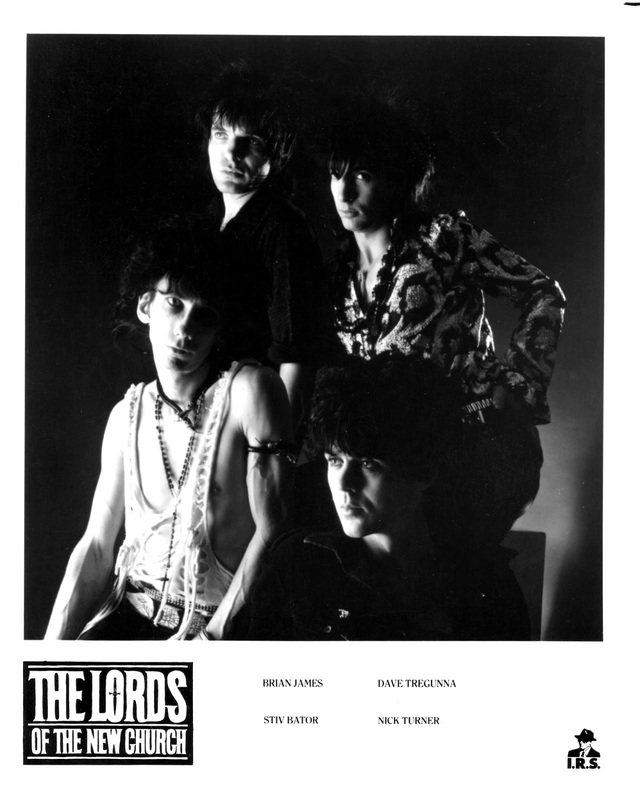 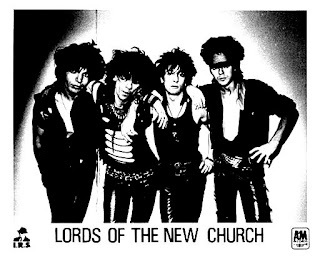 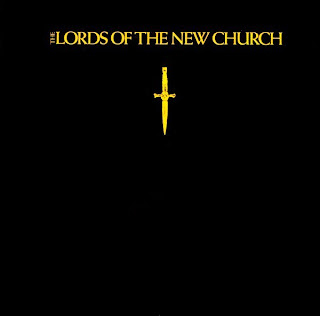 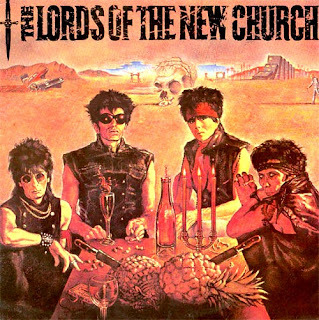 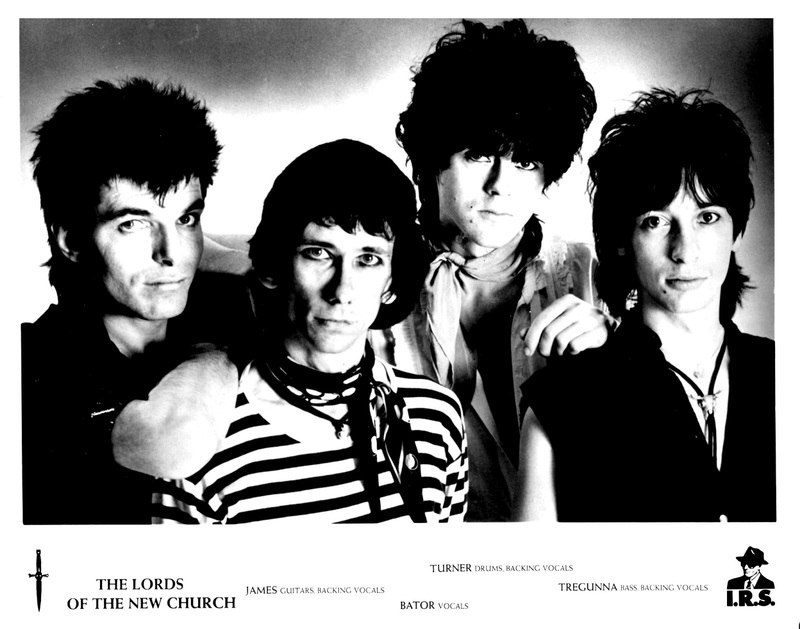 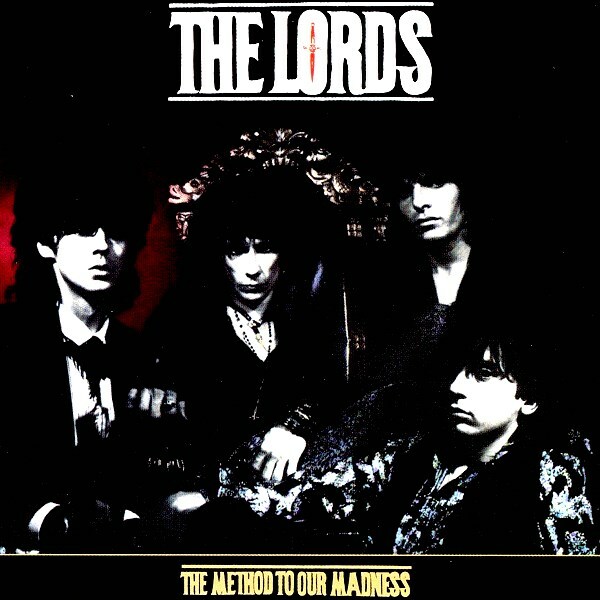 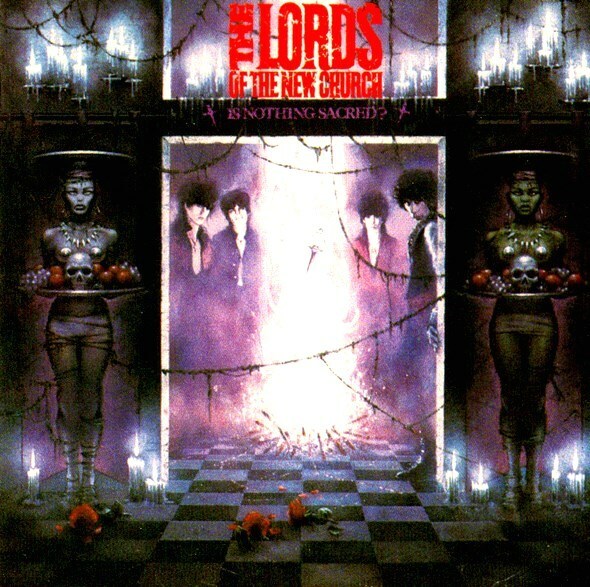 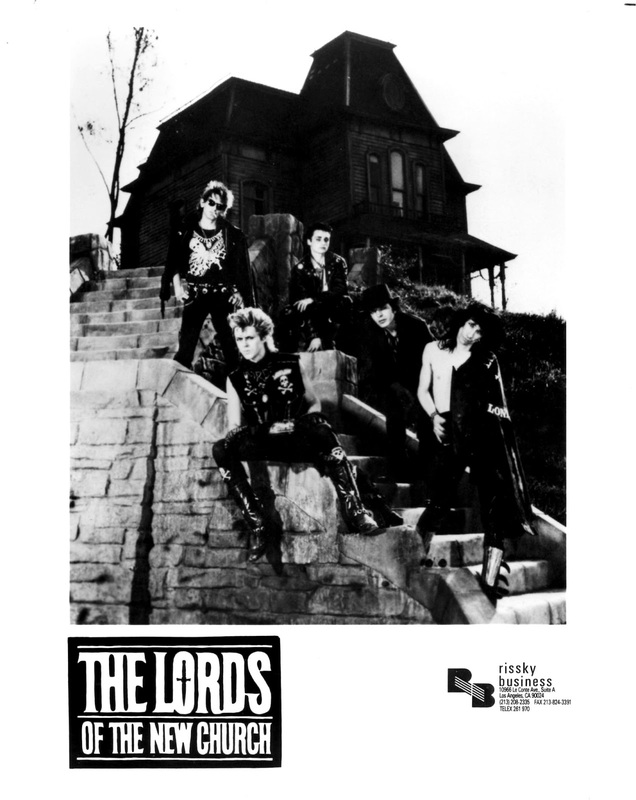 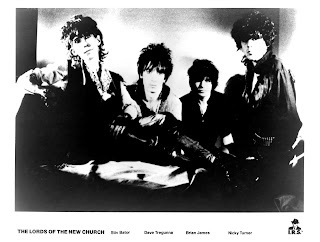 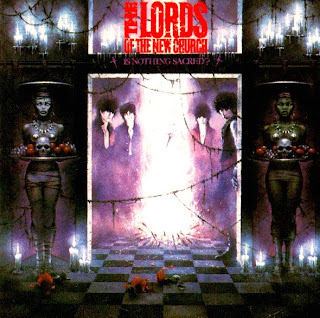 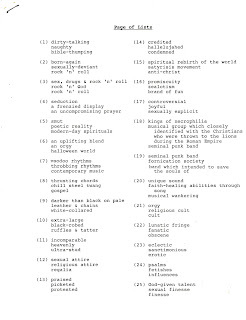 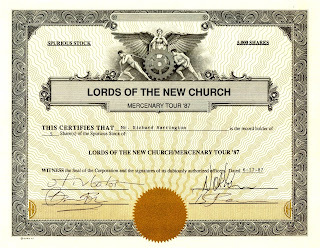 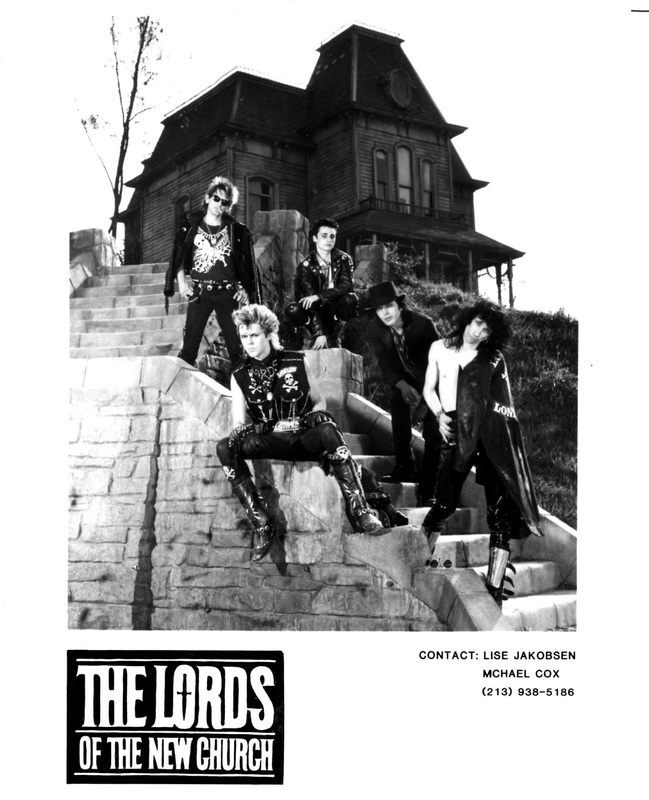 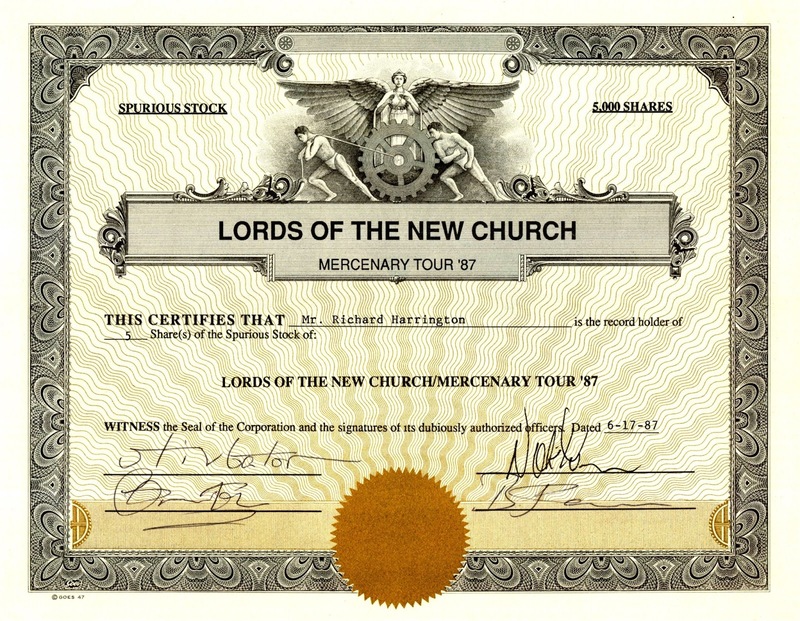 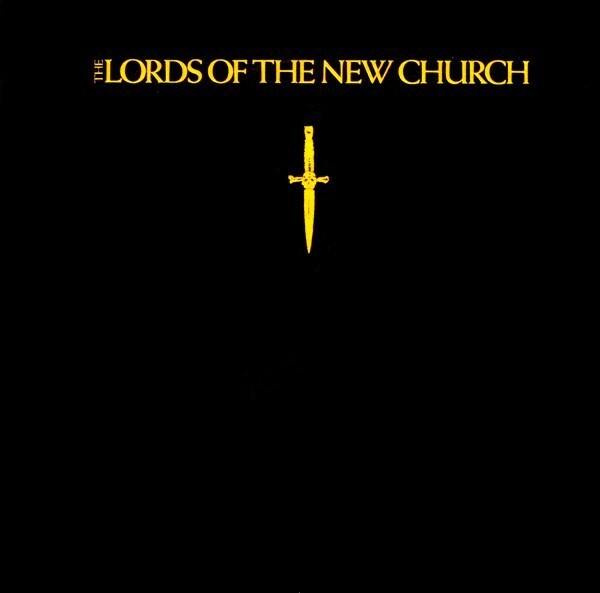 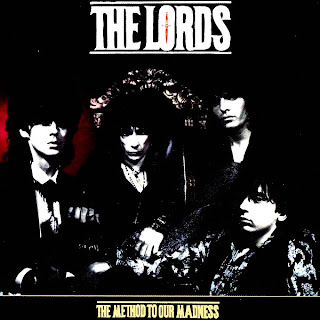 I know Bobby O's stuff quite well, but I thought Lords Of The New Church were a kinda gothic new wave band? 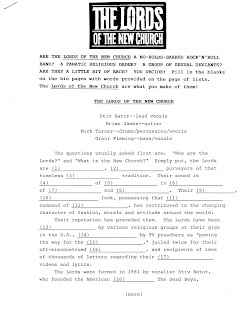 As I said, I'm not too familiar with them so correct me if I'm off the mark. 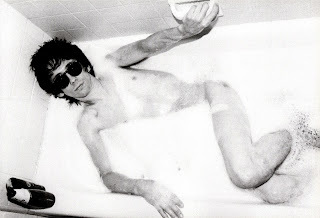 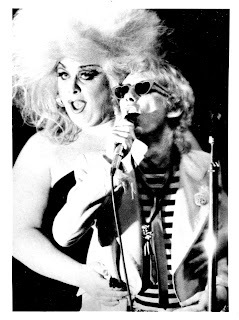 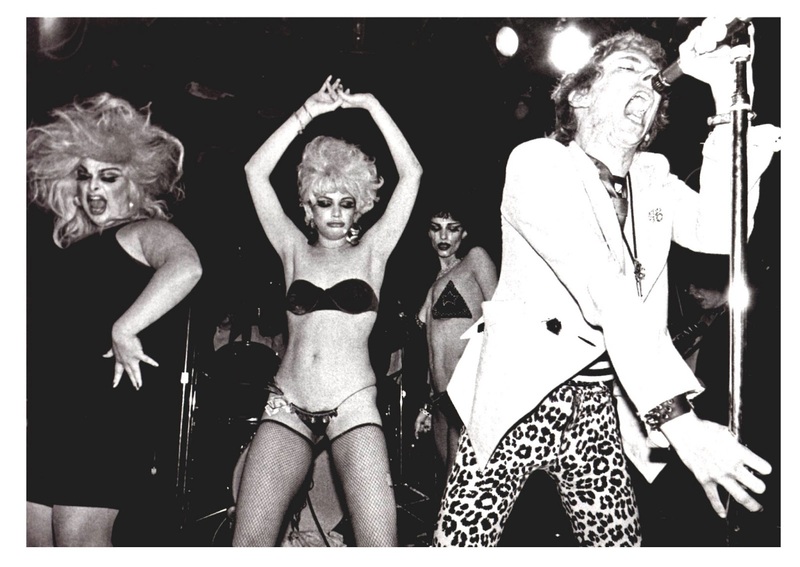 Divine was friends with lead singer Stiv Bators. 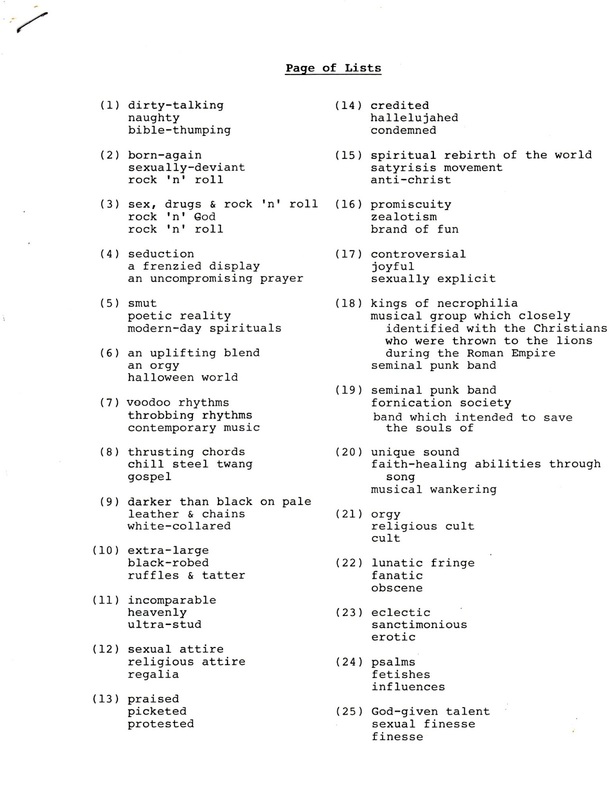 Also Divine had done some shows at CBGB's back then herself as it was the place to be and a regular hang out.